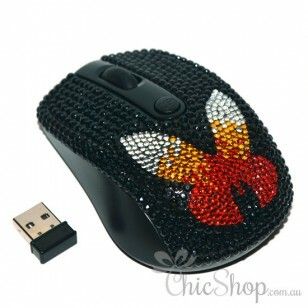 A BRAND NEW Butterfly Wireless Computer Mouse decorated in Acrylic Stones will create very envious friends. 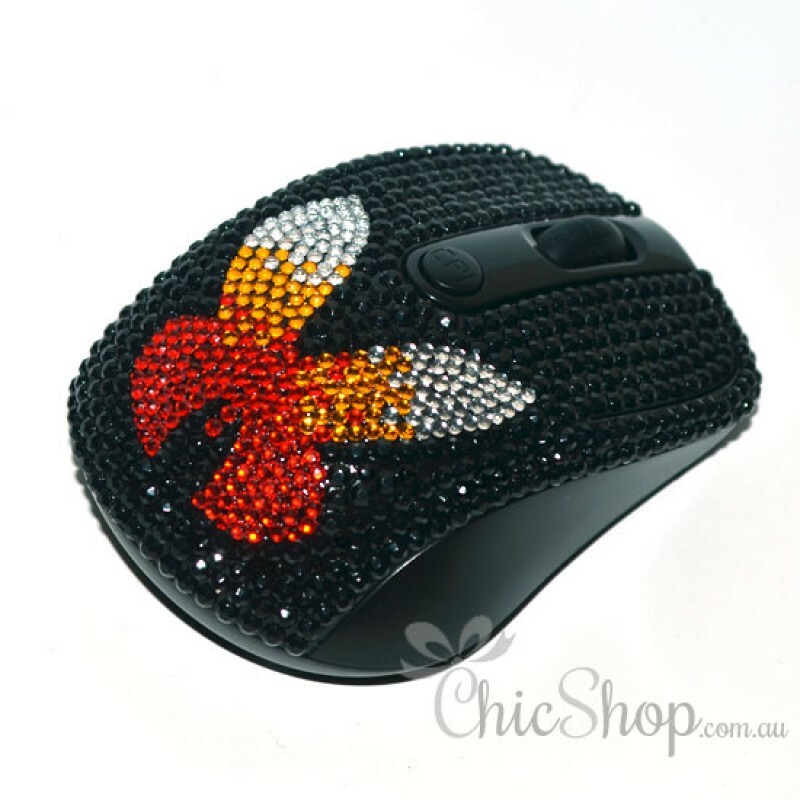 This stunning mouse will put a little sparkle in your life, making your computer that bit more irresistible. 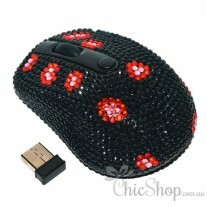 This mouse can be used with any Notebook, Laptop or Desktop PC. So don’t leave room for excuses and treat yourself to something special. 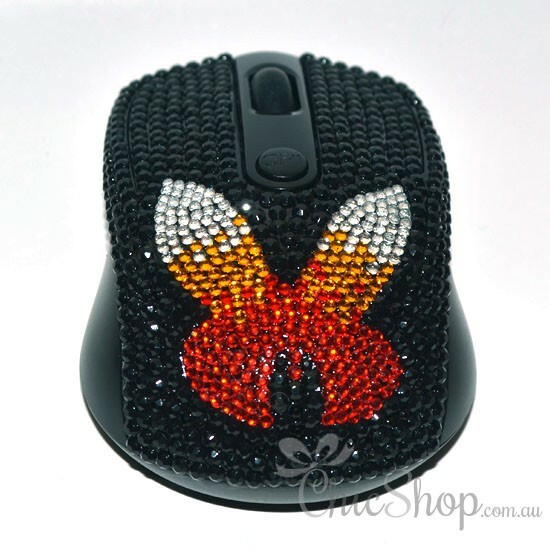 It's also a perfect gift for any occasion.